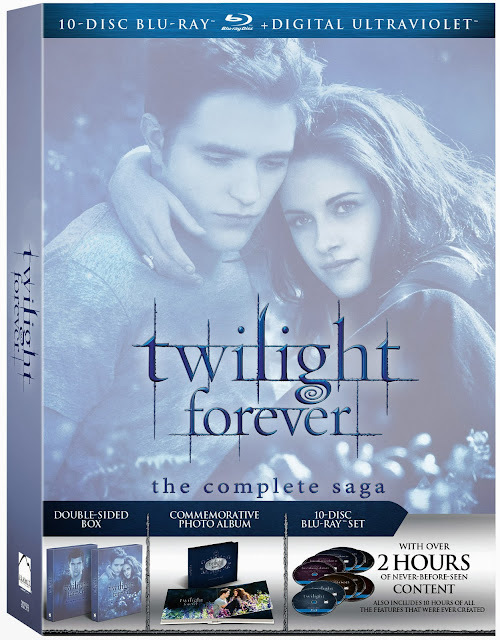 Twilight Forever: The Complete Saga Arrives on Blu-ray November 5th! 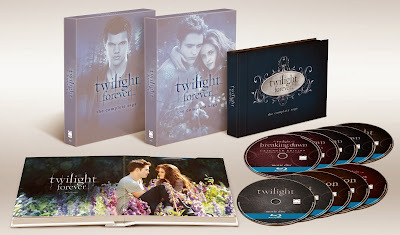 at Why So Blu? 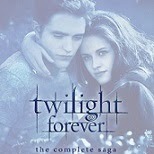 Tags: Kristin Stewart, Robert Pattinson, Twilight.